Come get messy with color and enjoy a fun morning with your family at our 5k Color Run. The Cottonwood Elementary 100 Mile Club is sponsoring a color run to benefit our 100 Mile Club. 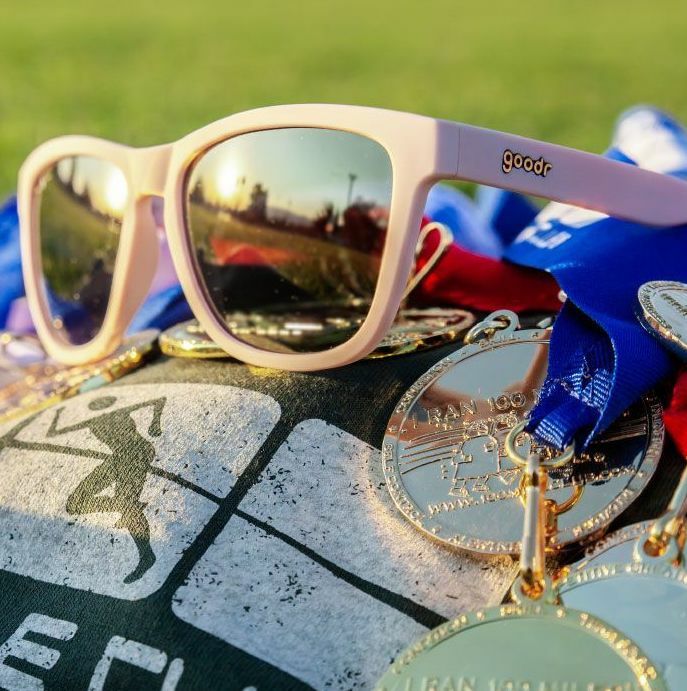 All participants receive a t-shirt and neon sunglasses (guaranteed with registration by 4/20/19, while supplies last after 4/21/19) and a color packet. Additional color packets are available for purchase. Make sure to choose Multi-Person pricing for families of 3, 4, or 5!